Now that you have found the Kia model that best fits your lifestyle, find the auto financing option that best fits your budget with the help of the experts at Stevens Creek Kia. Our team of financing experts in San Jose, CA are here to guide you through your car-buying journey, from helping you value your trade-in to developing your monthly auto payment. 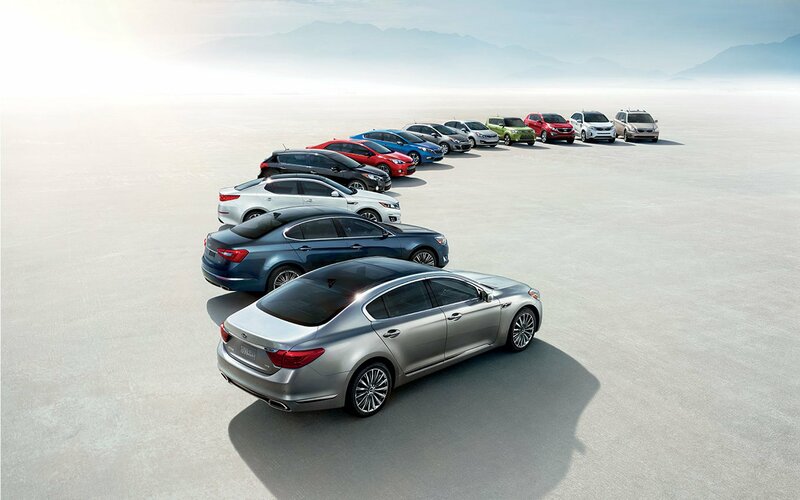 Visit us today to begin your journey to driving a new Kia model in San Jose, CA! At Stevens Creek Kia, we are passionate about providing our customers with the auto financing option that fits their lifestyle and budget. When you want to drive a new Kia model every year without the concerns of selling your vehicle, consider our Kia lease option. At our San Jose, CA Kia dealership, we carry a wide selection of new Kia models in our lease inventory to help you drive away safely in style. When time is precious, start your auto financing journey from home, utilizing our online tools, including our online auto payment estimate calculator. You can see the potential cost of your monthly auto payments without leaving the comfort of your living room. No matter where your road takes you, let the auto financing at Stevens Creek Kia help. Call us today to schedule an appointment at our San Jose, CA auto financing department! With Stevens Creek Kia, we can help you save money and drive away happy with one of our auto dealership specials in addition to our various Kia financing options. Visit us today in San Jose, CA to learn more about our current savings available!